To make your way through in Blood, you need to learn and master all of these keys. Tchernobog isn't going to forgive you if you've skipped some of them. *Assumes that you have this item in your inventory. 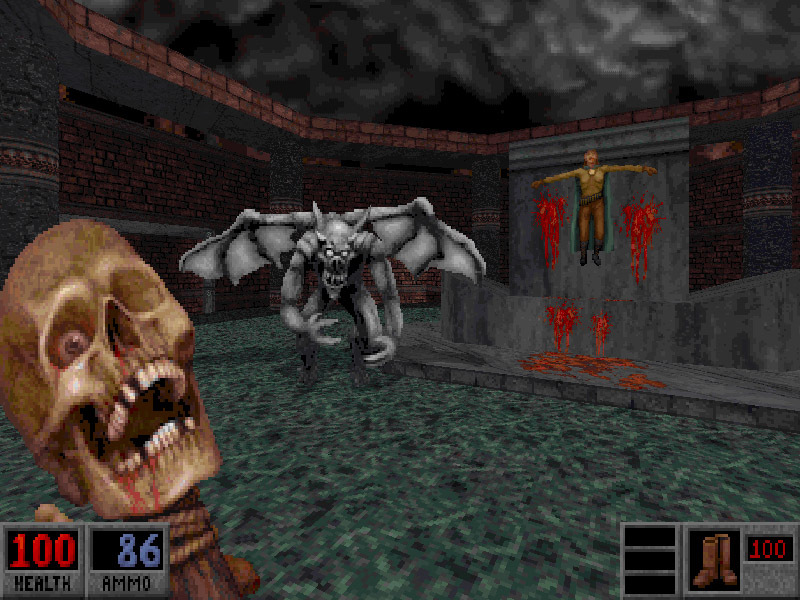 Blood is a first-person shooter released in May 1997. It is developed by Monolith and published by GT Interactive. In single-player mode, the player takes the role of Caleb in his quest for revenge against his former master. What is your favorite Blood hotkey? Do you have any useful tips for program? Let other users know below.